Right now, I feel like I've won the food lovers lottery. I have finally realised a dream; to work with food in Italy. But it gets better, because today I find myself working as part of the amazing team at The Rome Sustainable Food Project. This incredible project was set up by the indomitable Alice Waters. Here, as in her kitchen at Chez Panisse the principles of sustainability and community are cornerstones of how the kitchen functions. The dining room at The American Academy is a space for not only bellies -but also minds to be nourished and the kitchen is not just a place of production -but a hub of learning. 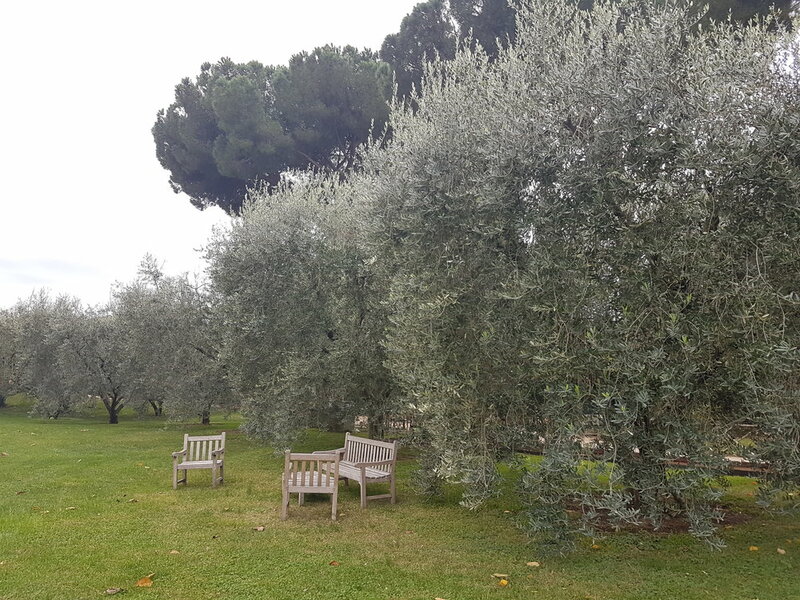 The project endeavours to foster grass roots connections with organic farmers in Rome and beyond. 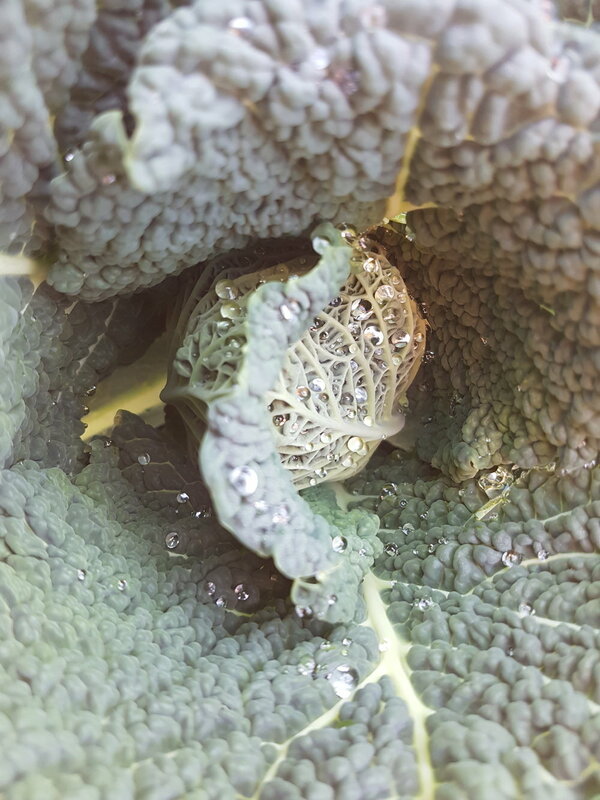 In today's world of predominantly 'mindless mass consumption' it is these alliances, with those who grow our food using methods that sustain the soil, which should be our focus. If you ever find yourself in Roma take a stroll up the hill to Monte Verde and go see what's growing at the R.S.F.P. Forty shades of green in the garden this winter. Uno Pranzo Tipico - a typical lunch menu. Gnochetti di Sardi -hand made with just water + flour. 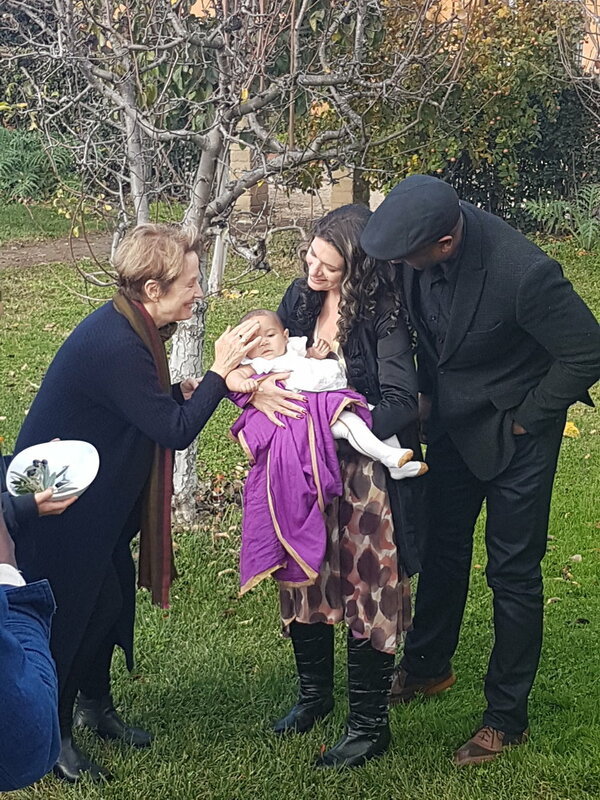 Alice Waters on a recent visit - 'blessing' the babies with new season olive oil! 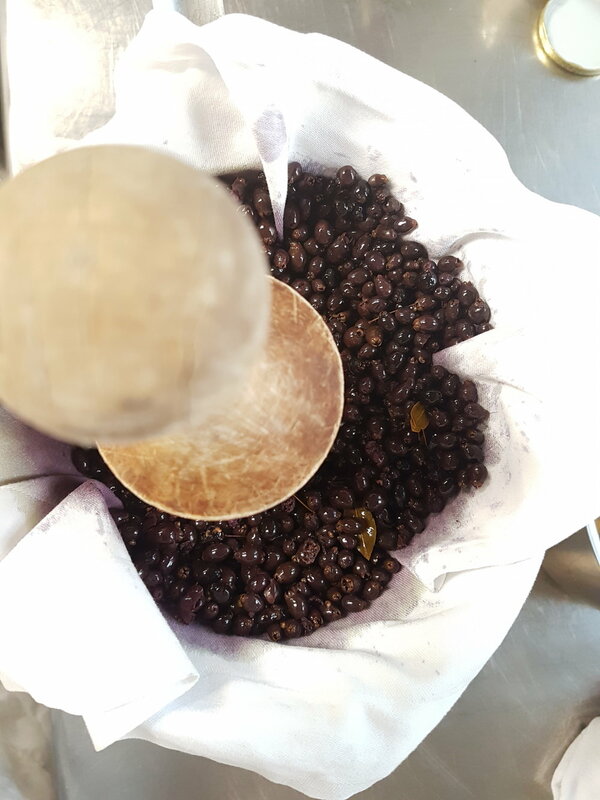 Mirto -a digestivo made with myrtle berries.